You have found the chocolate pudding! Join hosts Chris, Andy, and Steve (Stu) as they breakdown a multitude of television shows and films on a journey that began with Netflix Original Stranger Things. They dive deep into the cultural relevance of each property, discuss their favorite moments, and analyze the storytelling and filmmaking. 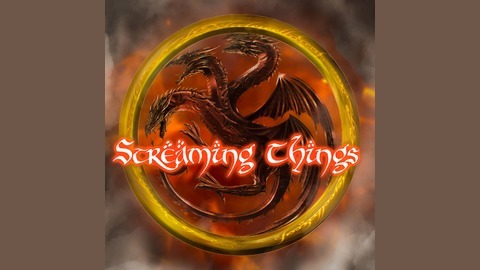 Join the conversation at streamingthingspod@gmail.com. Game of Thrones 8th season continues by going back to its roots: scenes of well written characters talking. If the first episode was about reunions, this episode is about having one last night with these beloved characters. Chris, Andy, and Steve break down some of their favorite moments and debate over Dany's true motivations. Follow us all on Twitter! @StreamThingPod to follow the show. 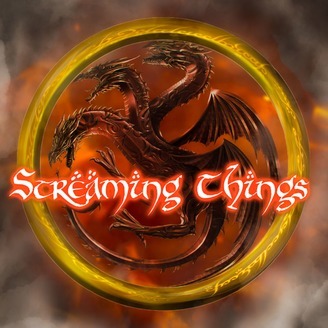 @cmichaelrudd for Chris @inkwellverbal for Andy @stevemay13 for Steve Join the conversation at streamingthingspod@gmail.com Follow us on Facebook at strangerthingspodcast Please take a moment to subscribe, rate, and review our podcast.